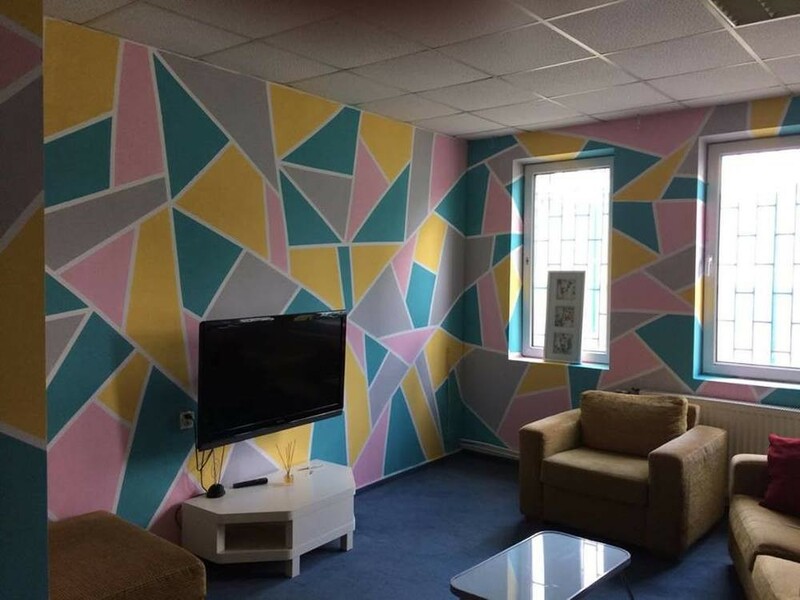 Rooms in Student International Hostel / Dormitory. 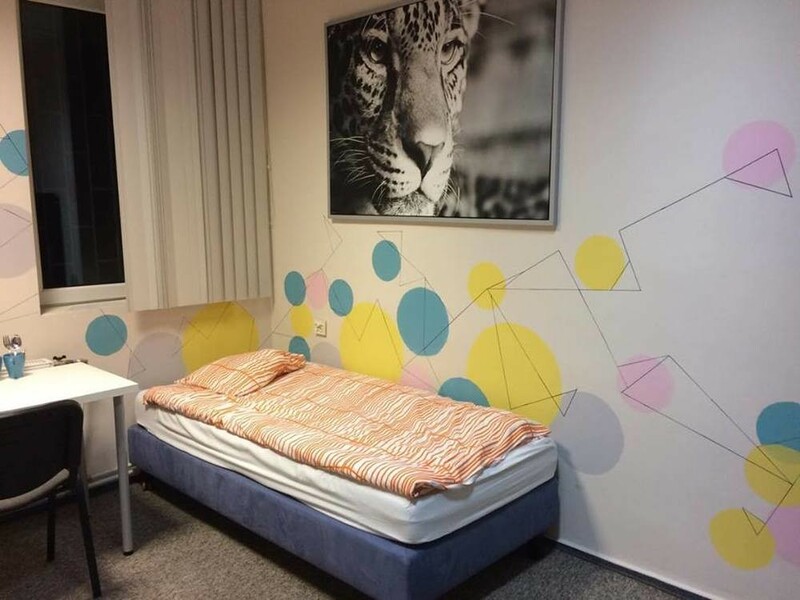 LAST MINUTE: Last free beds in double and triple rooms available in a new refreshed academic House on the border of Ochota and Włochy district of Warsaw, 15min to city centre by public transport. 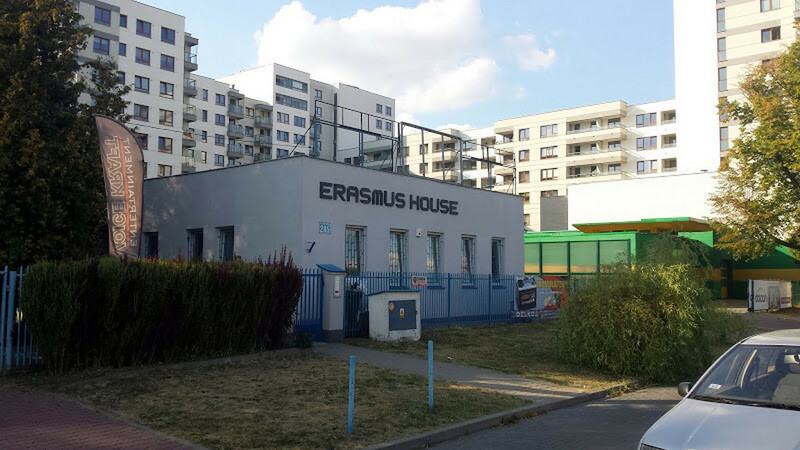 690PLN/160EUR/month for a place in a shared triple room. The security deposit is 1 month's rent. For more info please write private message.